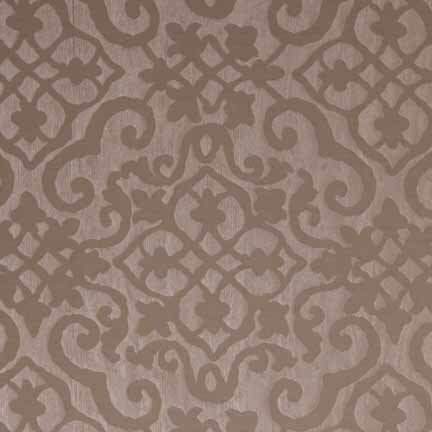 The pattern of this runner creates perfect texture for a classic elegant look. Beautiful for weddings. Measures 12" x 108". We also carry a matching tablecloth and napkin.